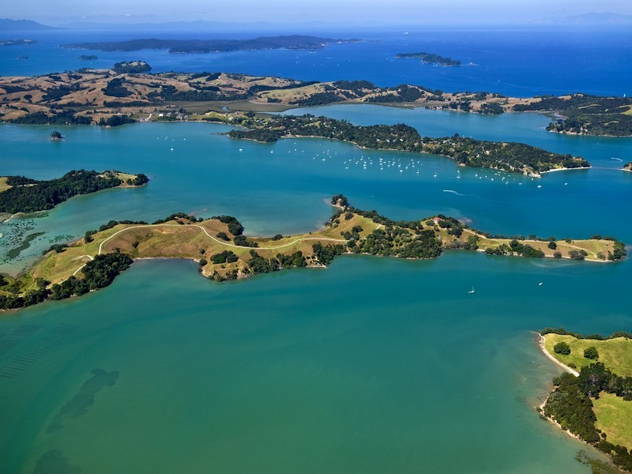 Mahurangi Park protects three peninsulas at the mouth of the historic Mahurangi harbour. Contained within the park are sheltered bays, native bush and open paddocks. 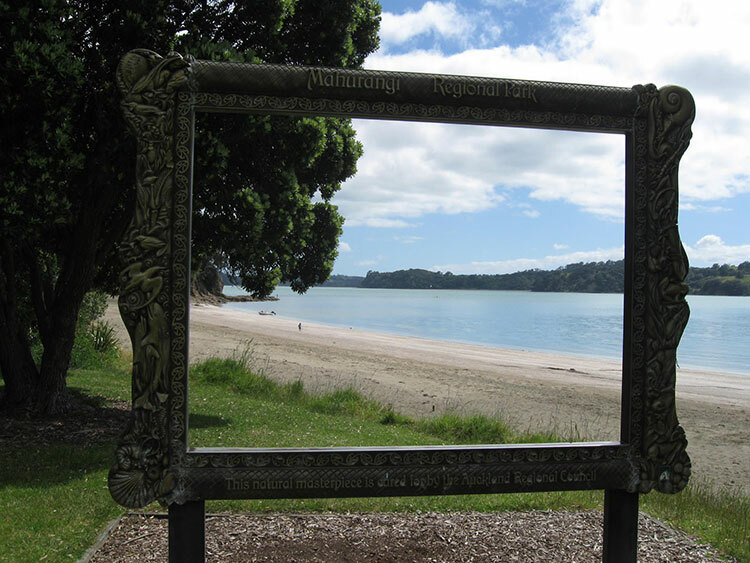 The park is split into Mahurangi West, Mahurangi East, which is only accessible by boat, and Scott point. Walk the loop from our house and in just over an hour you’ll find 6 beautiful beaches that are just perfect for picnicking, walking or just sitting and taking in the view. 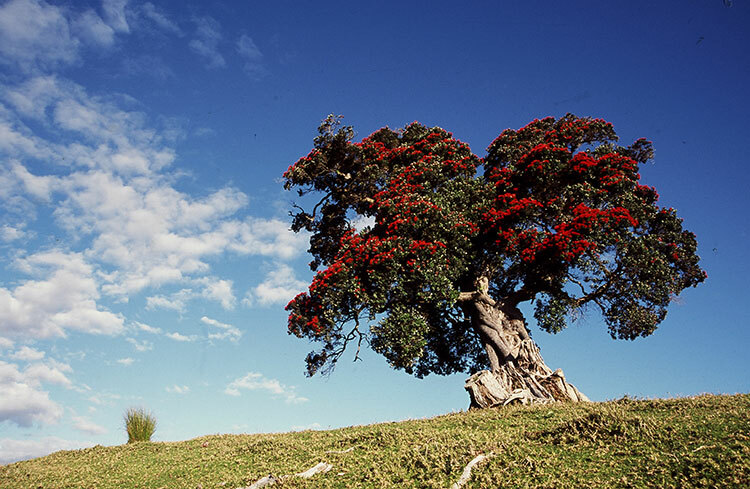 The highlights of the Mahurangi West Regional Park are the pohutukawa fringed Sullivan’s bay, pristine Te Muri and Mita Bay. 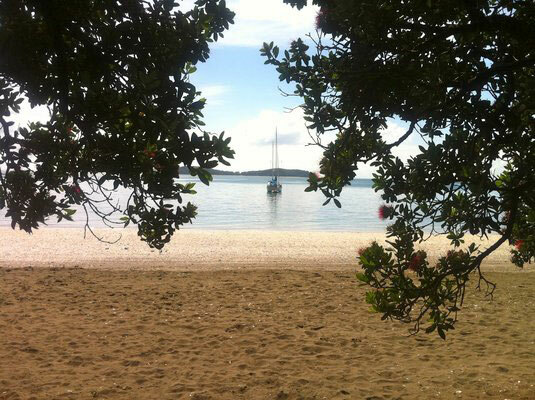 Sullivans (Otarawao) Bay offers white sand, shaded beach front and safe swimming and kayaking. 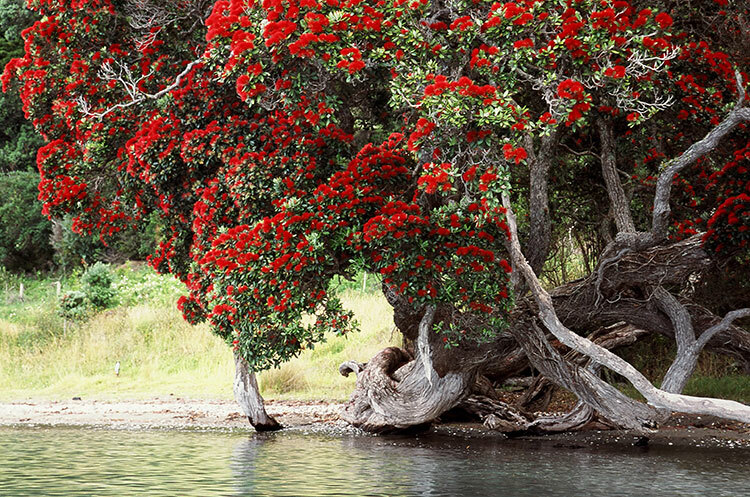 Behind the beach is a grassy reserve with Pohutukawa trees, and, because of its terrific picnicking spots, is hugely enjoyed by many families. 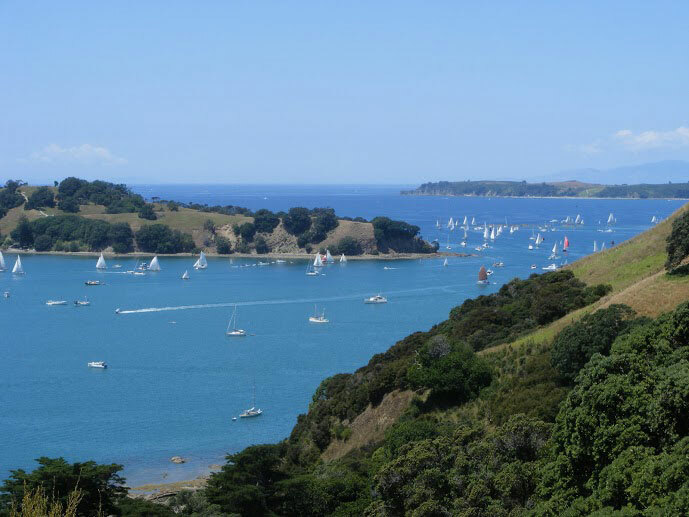 From the northern end of Sullivan’s bay, the Mita Bay Loop Track (1hr) climbs over the headland and down to Mita Bay, offering panoramic views out over Mahurangi Harbour across to Lagoon Bay and mahurangi East along the way. The Cudlip Point Loop Track (1hr) climbs from the southern end of Sullivans Bay up to Cudlip Point, again offering great coastal views. 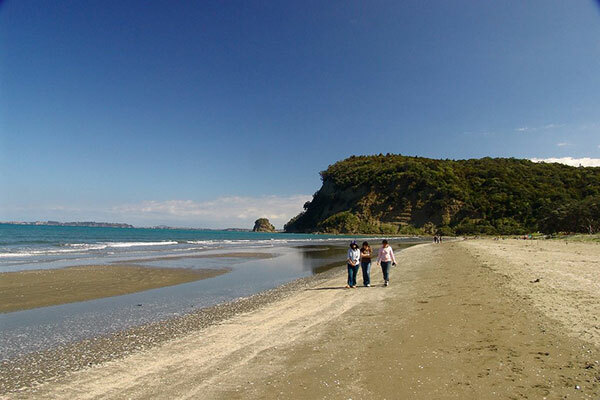 This walk connects with Te Muri Loop Track which takes you down Te Muri Beach. 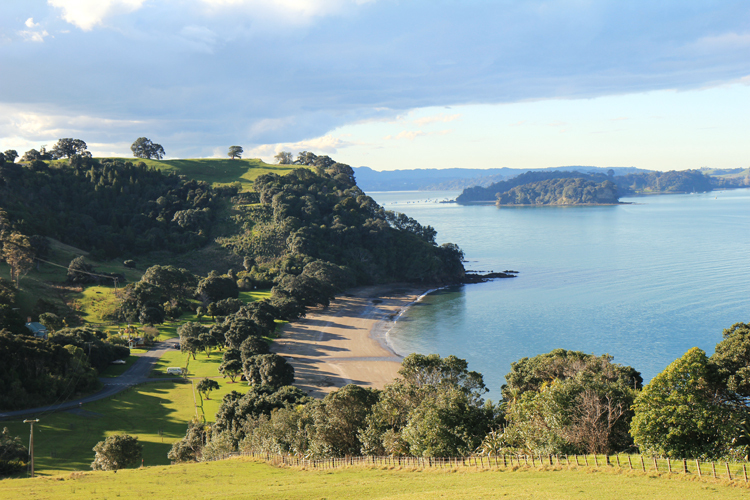 Beautiful Te Muri beach is my favourite beach by far. This beautiful, isolated beach is only accessible by foot at low tide because of the estuary, so the beach is often free of people: just you and the dotterels. 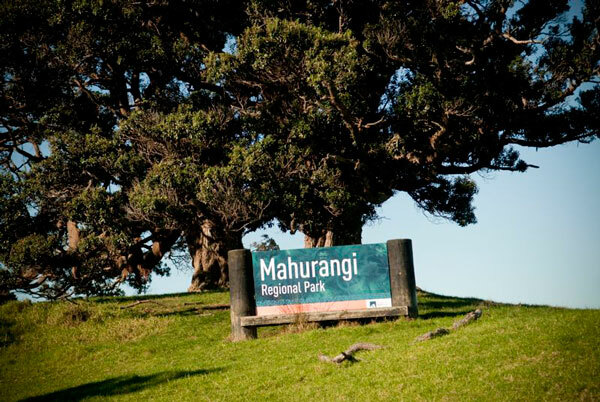 All this is easy walking distance from Mahurangi West Wing. We look forward to hosting you at Mahurangi West Wing: luxury bed and breakfast accommodation on the park.